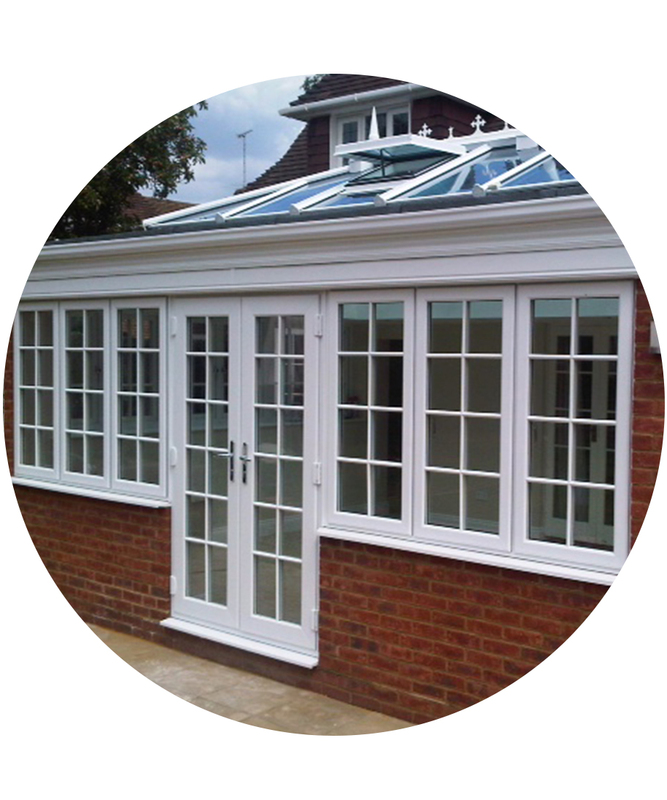 Conservatories and orangeries to give homeowners all the space they need. 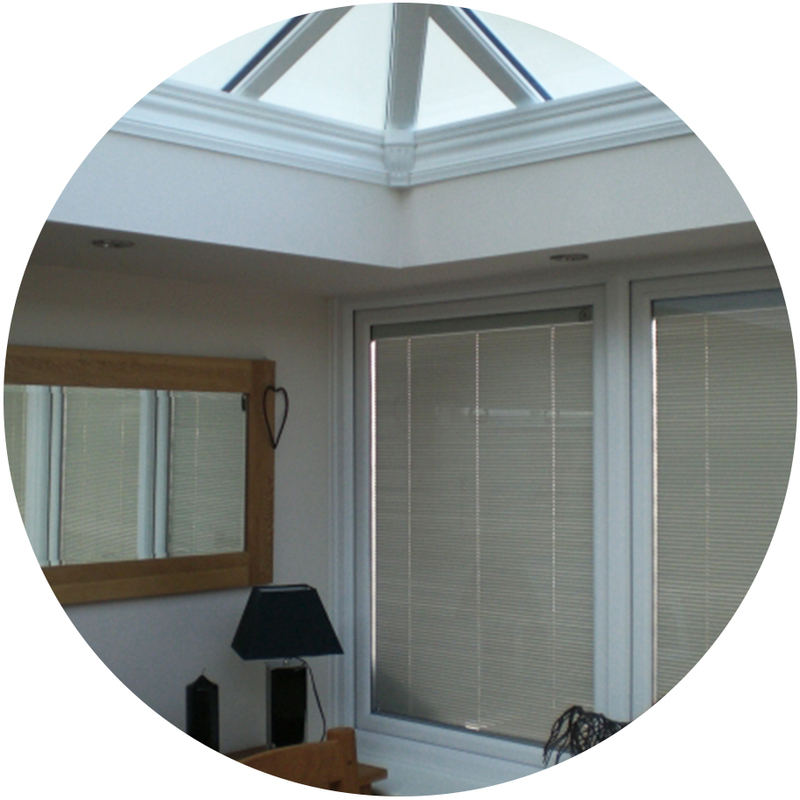 Conservatories remain one of the most popular home improvement options for adding extra space and light to a home. At Framexpress, we offer a full range of conservatory frames, glass conservatory roofs and solid conservatory roofs, so you can offer your customers all of the options. 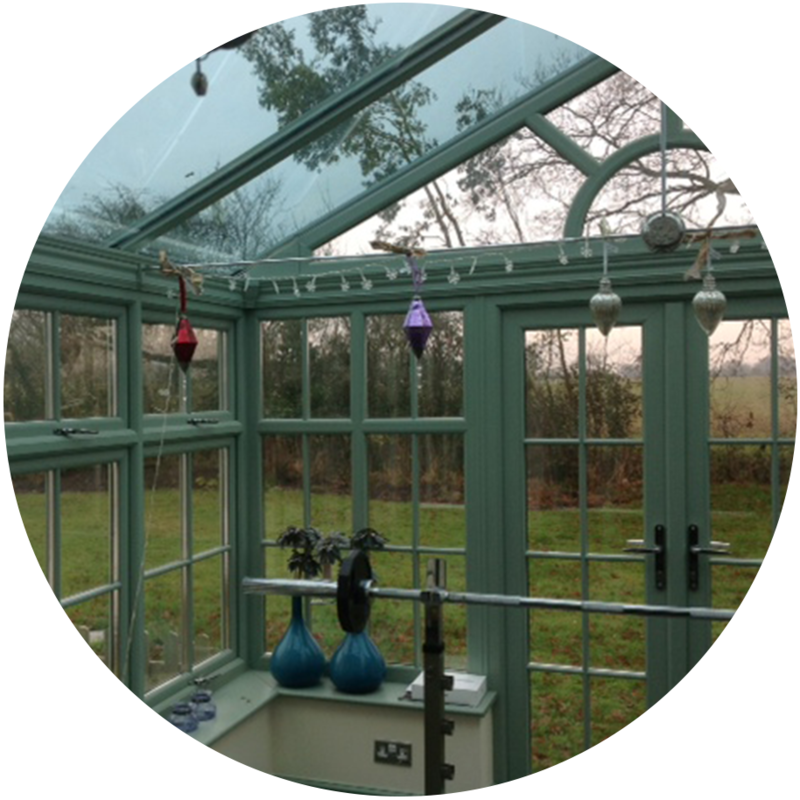 Long gone are the days of inefficient glass or polycarbonate roofs that made conservatories too hot in summer, too cold in winter and too loud in a rain shower. The latest glass conservatory roof technology creates thermally efficient spaces that can be used all year round and add value to properties. Our low-maintenance conservatories are the perfect choice for any property. Frames match in perfectly with our Optima windows and doors too, so they can have a matching suite of PVCu glazing installed as part of their home improvement project. 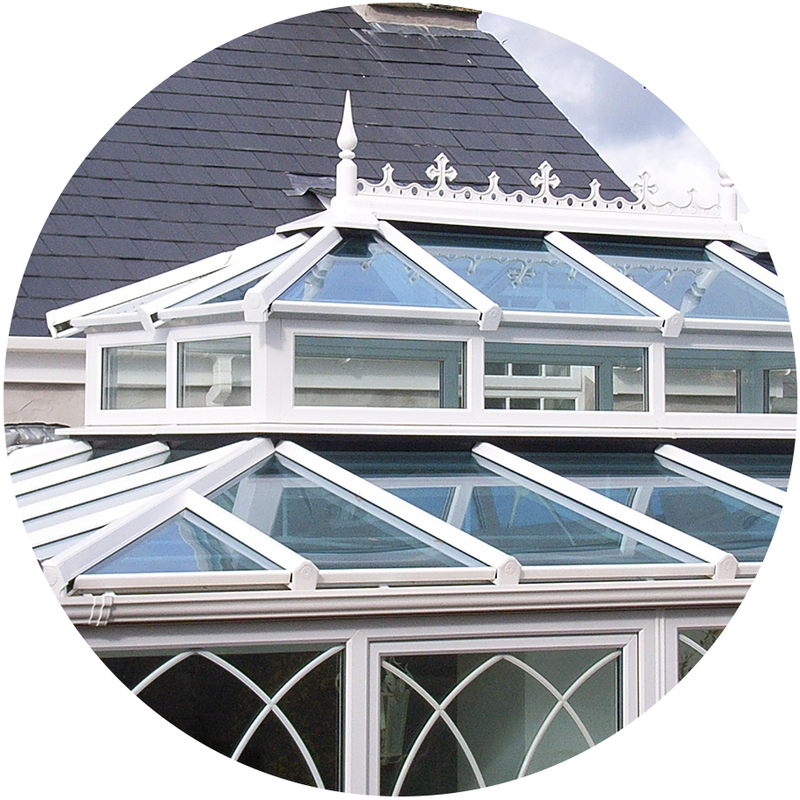 Available conservatory styles include: Edwardian, Victorian, Gable-end, Lean-to, P-Shape and T-Shape options. 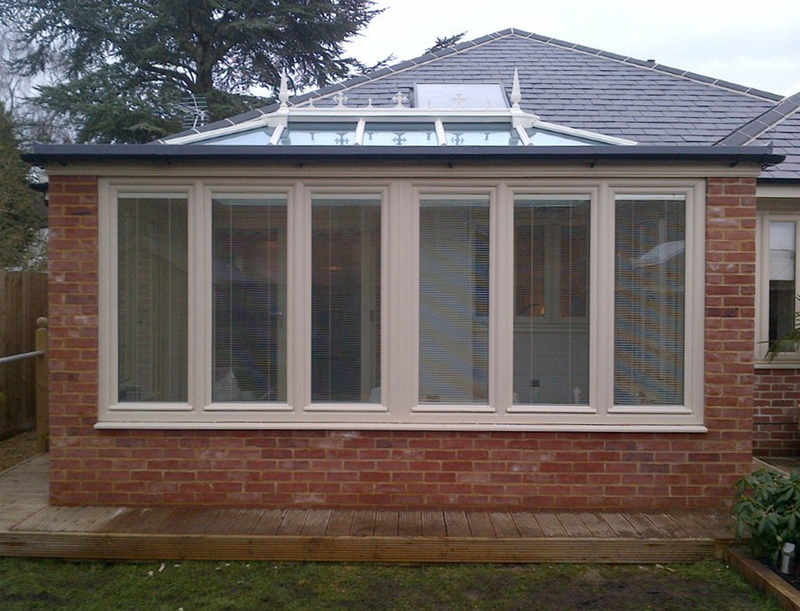 If you need windows and a roof lantern for orangery-style conservatories, we can supply those too. It doesn’t matter whether your customers choose French doors, a single residential door or PVCu bi-fold doors for access to their new conservatory. They all come with high-security, multipoint locking and anti-snap 3* cylinders for complete peace of mind. Our range of Fab ‘N’ Fix door and window handles have been thoroughly tested for corrosion and operation, to guarantee easy usage and great aesthetics for years to come. There’s a full range of finish options to contrast or blend in with frame colour options, including Black, White, God, Chrome and Satin. *If you can’t see what you’re looking for, ask us about our other foil colour options.